There’s no two ways about it, Joondalup isn’t that close to my house. I mean, ok, it’s not that far but it feels a bit out of the way, so when a place was recommended to GG by a nice, young fellow he works with that was in Joondalup I was a little dubious. But apparently it was top notch Indian cuisine so we got the idea in our head that we would go on Saturday for our lunch. 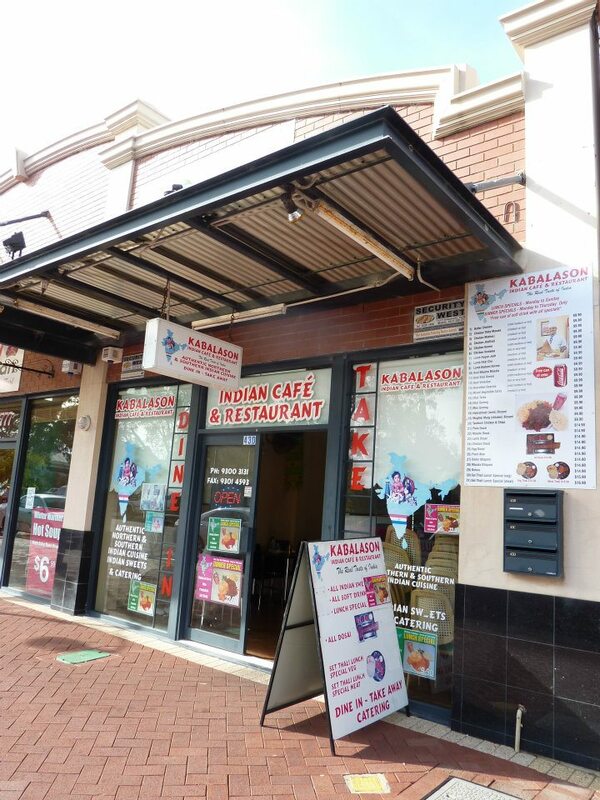 So off we set to Kabalason Indian Cafe and Restaurant, just around the corner from the Lakeside Joondalup Shopping Centre. From the front it didn’t really look all that special. I mean unoffensive, but perhaps not a place I would have sought out if not for the recommendation. Having said that though when we drove there on the weekend and we parked the car and walked towards Kabalason the smell was just inticing, heady with rich Indian spices and it felt like it was drawing us in. So we went inside and there was only one other table filled when we arrived so we found ourselves a menu and made the tough decision of what to have. We weren’t sure whether to order dishes off the menu or to partake in one of the lunch specials. How the lunch special worked was that for the bargain price of $9.90 you could choose your favourite Indian curry dish and that came with a serve of pilau rice, a pappadum and also a can of soft drink. We really didn’t know what to expect on the serving front, so we thought we would each order a $9.90 Butter Chicken Lunch Special and then would order a seperate Lamb Korma ($19.90) to share and also some nann bread ($6.90 per serve). 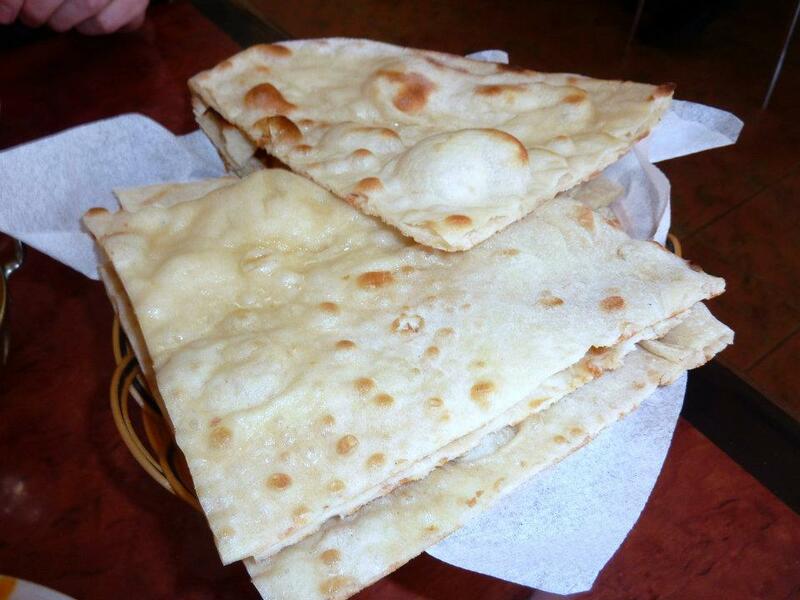 Way too hard to go out for Indian with no naan bread – it’s just so good! 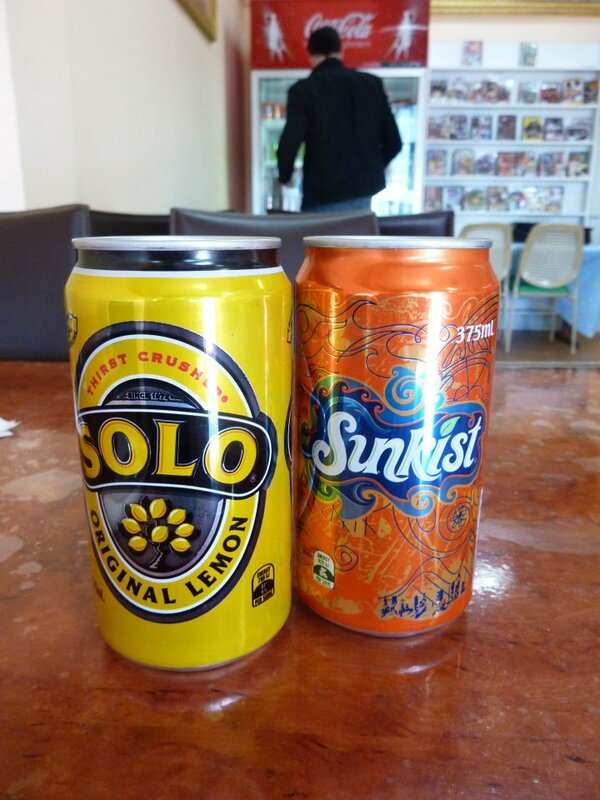 So we each chose a soft drink – I went for Solo…… light on the fizz, so I could slam it down fast. Nice! Now the first thing we figured out when our Butter Chicken dishes arrived was that we had massively underestimated just how large a serve the lunch specials were. They were huge, huge serves!!! And once they were there and we each had a bite, we were totally sold. The flavour was amazing!!! I love butter chicken and I know that its probably considered a more unauthentic selection, but all the wonderful herbs and spices they had used were so entirely delicious. I couldn’t get enough, and can’t fault their generosity on the servings front!! I sampled the korma and it was another winner. Had this wonderful curry leaf flavour to it and a decent amount of spicy heat – all kinds of yum. Even GG struggled to put a dent in it, so we made the executive decision to box it up and take it to go. We had more success getting through some of the naan bread and it was very tasty. It was on the thinner side, which gave it a nice crispiness and it was less heavy than some others I’d tried elsewhere. So hard to stop eating naan bread when its there and there’s beautiful sauce on offer. One of life’s simple pleasures. So there you go. 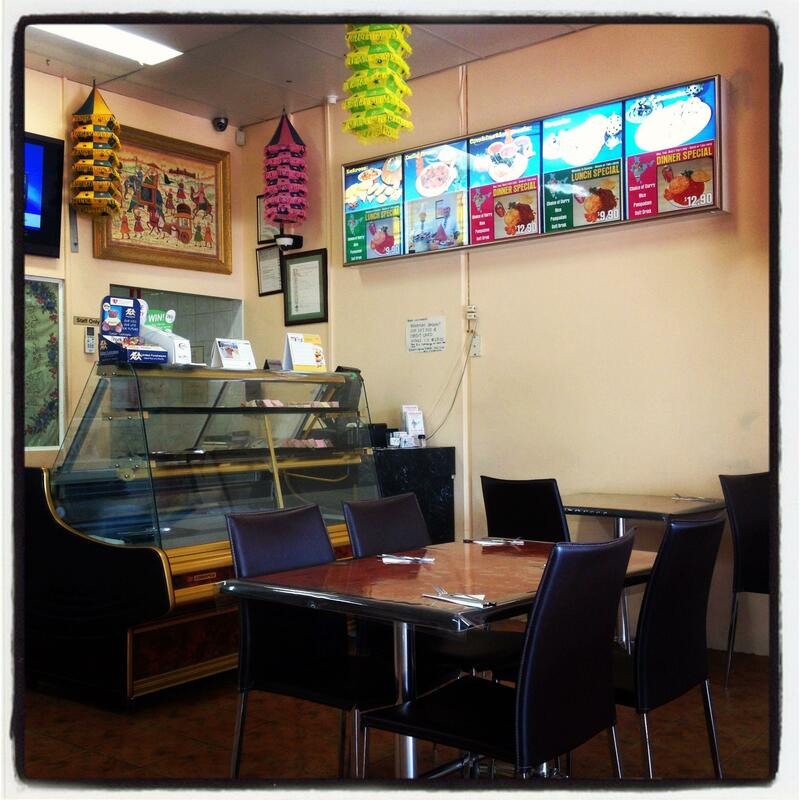 Our lunchtime visit to a popular Joondalup local. The place was brimming with people by the time we left and clearly it has a very solid following. I’d thought Joondalup was far from home, but hey I’d happily drive back for another $9.90 lunch time special, or even one night for dinner to splash out on their $12.90 dinner specials. Just a short reply to your statement “I love butter chicken and I know that its probably considered a more unauthentic selection”. That is so good to know! Thanks Smita 🙂 Butter chicken has long been one of my favourite Indian dishes and its so nice to hear how it got its origins – many thanks! Actually, butter chicken (called Murgh Makhani, murgh being chicken and makhani being butter) served in India has generous amounts of ghee (clarified butter) as an ingredient as a part of the authentic recipe. It was invented in Delhi at a restaurant known as Moti Mahal Delux Tandoori Trail about 60 years ago. The buter chicken served in Australia actually tends to be one of the more authentic items served at Indian restaurants. 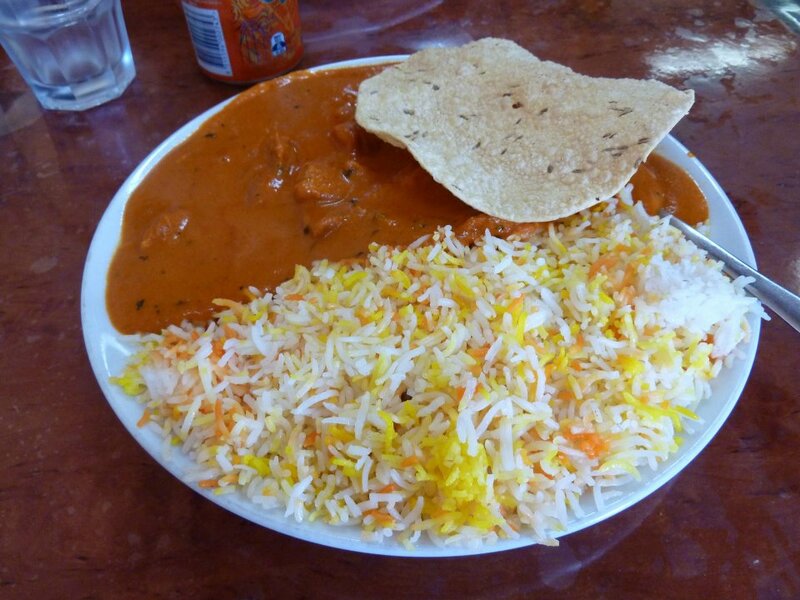 I just love butter chicken – hoping i’ll be having it for dinner tomorrow – yummo! 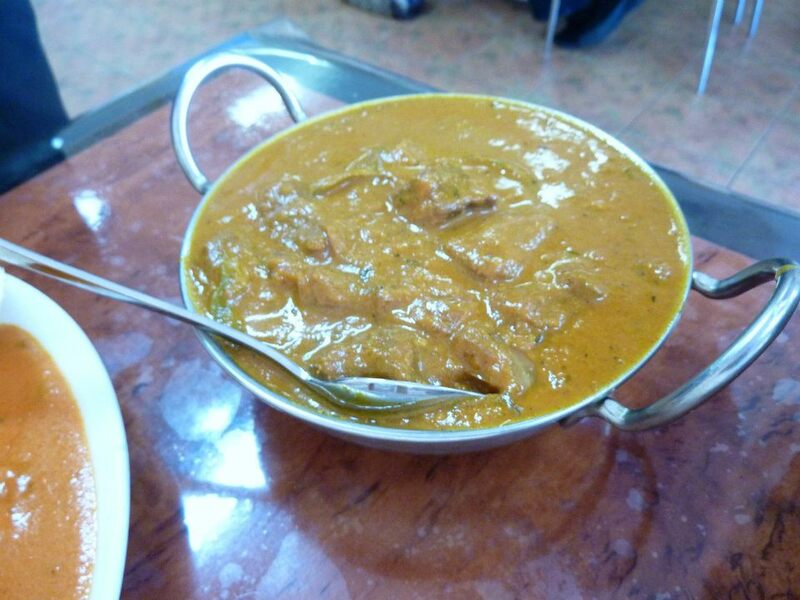 …And in my opinion, Kabalason’s butter chicken is among the very best in Perth!